Keep Houston Beautiful is the city's leading organization in beautification, litter reduction, and recycling education. For 40 years, Keep Houston Beautiful has been reaching out to all segments of our community to educate and empower individuals to take greater responsibility for beautifying and enhancing Houston's environment. Every year's successes have created a cleaner and healthier city for all Houstonians. Through education and community partnerships, foster resident and neighborhood awareness of the important role citizens can play in preserving the natural beauty and visual amenities of our city. Our vision is for Houston to be recognized nationally as one of the cleanest, most metropolitan cities in America. ​2019 KHB Day Has Been Rescheduled! ​We're looking for ​Beautiful People! Saturday, May 4th for the rescheduled KHB Day! Register Your Team & Project HERE! 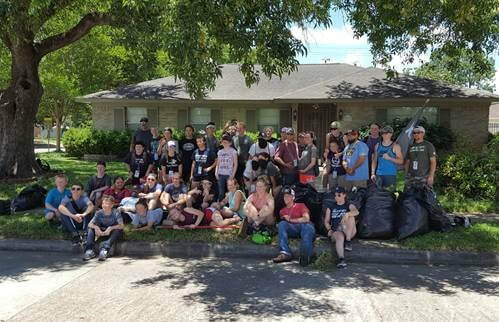 ​Keep Houston Beautiful is seeking Extraordinary Interns for the 2018 Spring Semester and 2019 - 2020 academic year! We have a variety of opportunities and flexible schedules. Applications can be found below by clicking on APPLY HERE! . Completed applications and resumes (and inquiries) should be submitted to Amy Reed areed@houstonbeautiful.org . Big thanks to Keep America Beautiful and Jameson Irish Whiskey for the partnership at the Love Thy Neighborhood Block Party at 8th Wonder Brewery! Are you a young professional looking for something to be a part of to offer your leadership skills, gain professional development, and help support one of Houston's longest standing grassroots organizations? Then we are looking for you! We have revamped our Beautiful People program and are looking for new Ambassadors to lead this program, as well as committee members for our upcoming spring Clay Shoot, end of summer Golf Tournament, and Fall 5k Plogging Fun Run. Send inquiries to info@houstonbeautiful,org. All of our programs are made possible through the kind generosity of our supporters. Help us achieve our mission of litter reduction and city beautification by contributing today. Email info@houstonbeautiful.org to find out how you can help support KHB. From organizing and conducting clean-ups in local neighborhoods to our state and nationally recognized clean-up program, we are always at the forefront of beautification and urban transformation. Learn more about we do and how to help. Pre-K through Collegiate level classes can request classroom presentations for a variety of environmental topics? We can even help with activities, classroom projects, campus clubs, and semester group projects. Just give us a call or shoot us an email. We'd be thrilled to be your partner in Environmental Education. 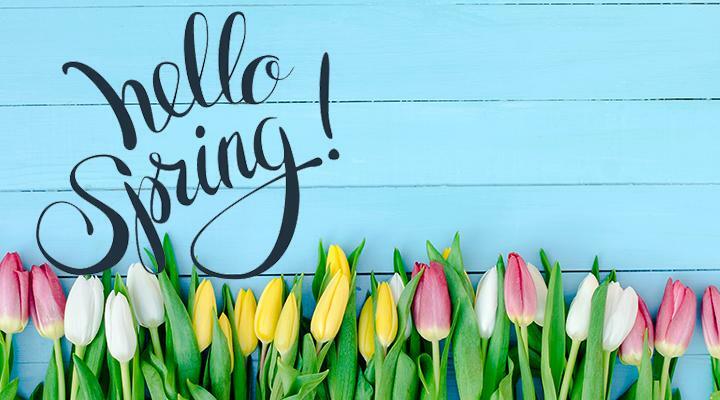 Spring into KHB-​See What's Ahead! ​Have you checked us out on social media yet? Do you have pictures and information from a community clean-up, beautification or recycling project you'd like to tell everyone about? Then send them our way!